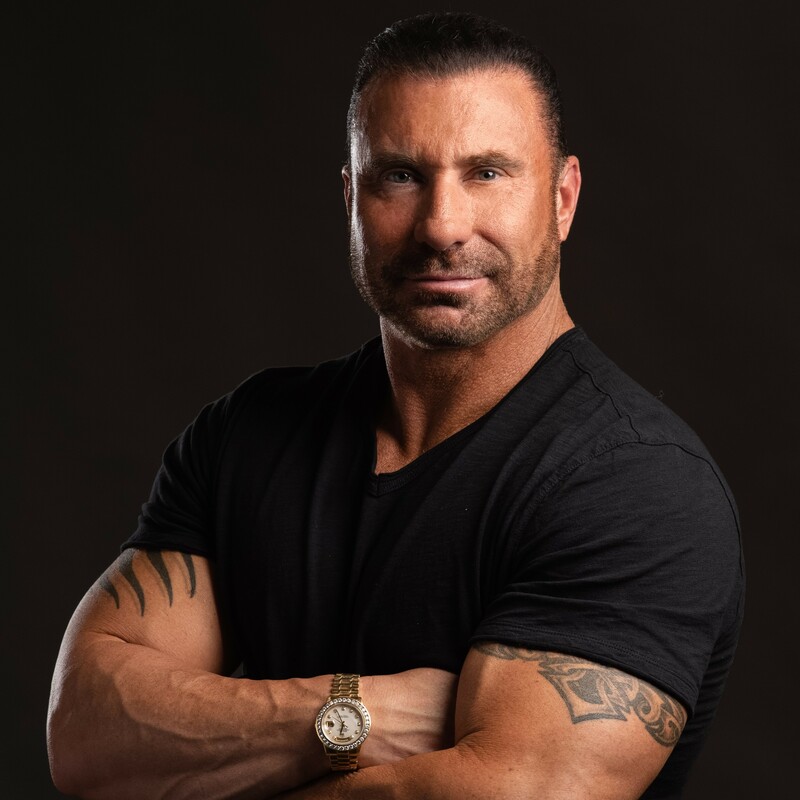 Ed Mylett is an American entrepreneur and peak performance expert. He is also the Founder of Ed Mylett Show, a management consulting showbiz firm based Laguna Beach, California. Ed grew up in Diamond Bar, CA. as the only boy in the family with three younger sisters. His father was his first example of what it takes to succeed in life. Ed decided from a very young age that since he would have to work in life, he might as well work for himself and call his own shots. He realized right away that he was not going to spend his life working for someone else and building their dreams. His wife Kristianna, who had been his sweetheart since they were teenagers, shared that same vision of life. Her father was an engineer who worked hard so her mother could stay home with her six children.